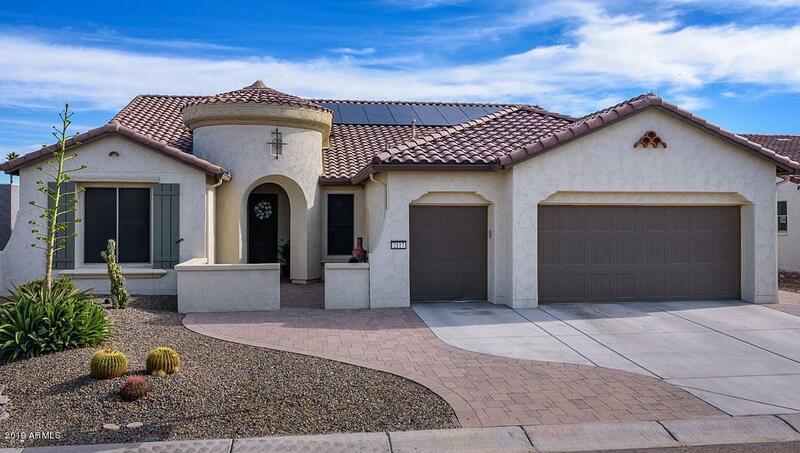 Goodyear is a suburban community west of Phoenix Arizona that has seen a lot of growth over the past decade. 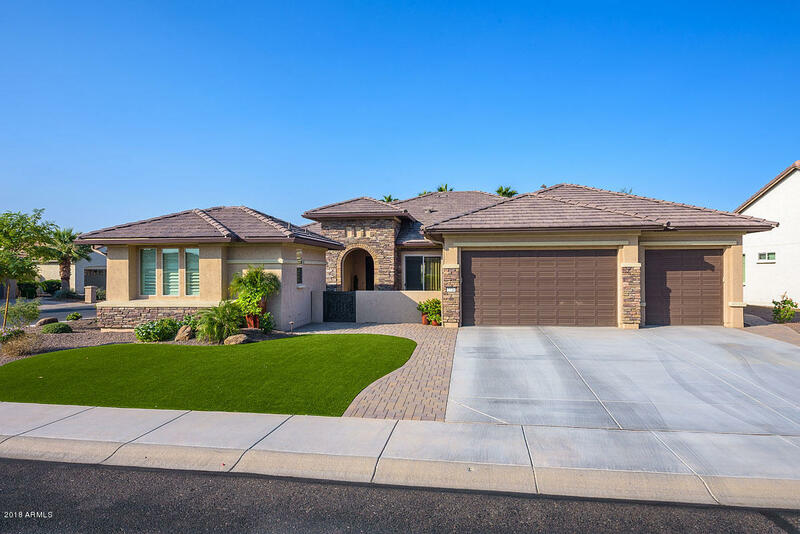 Goodyear has received the All-American City and the City livability award showing just how tremendous this city is. 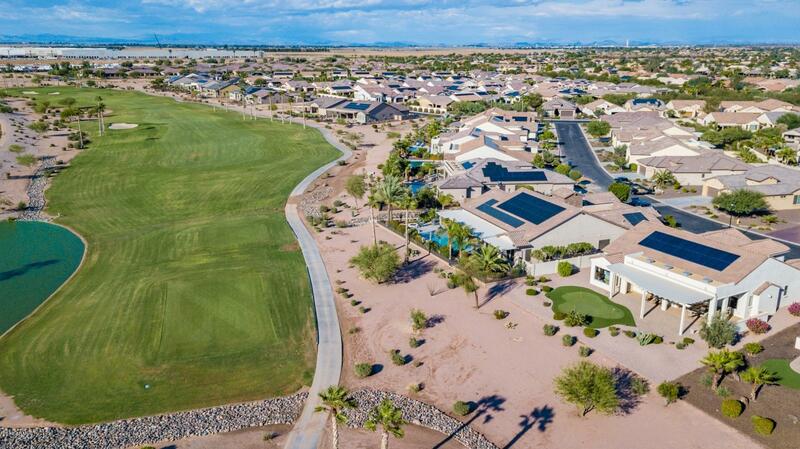 The city is home of the Goodyear Ballpark one of the Cactus Leagues Spring Training Facilities. 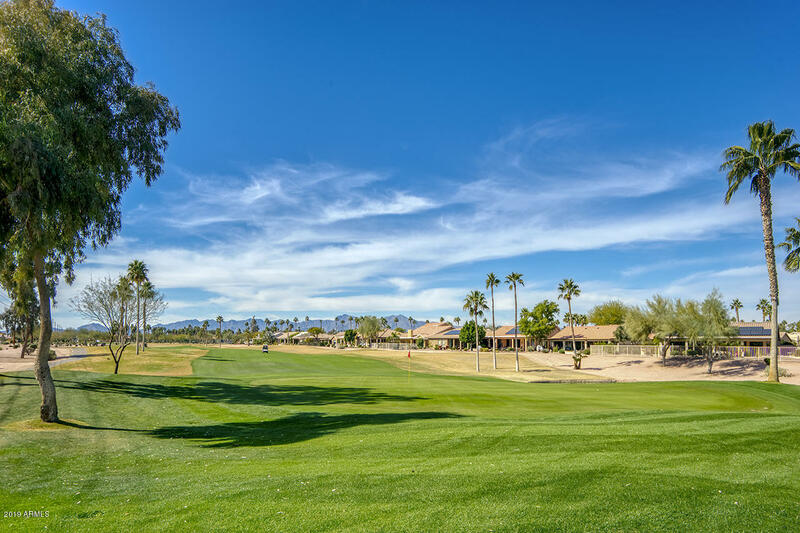 The ballpark is home to the Cleveland Indians and the Cincinnati Reds and host many spring training events along with the City of Goodyear recreational and special events. 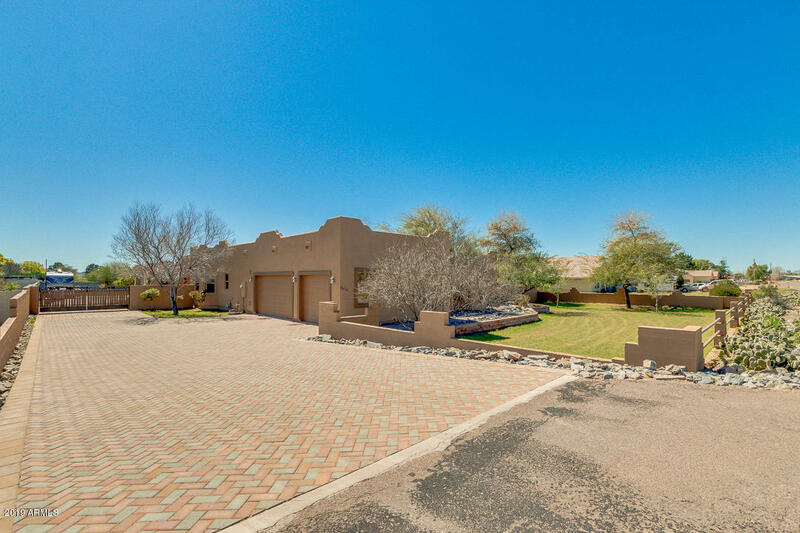 Goodyear is also very close to Phoenix International Raceway located in Avondale which host many NASCAR events throughout the year. 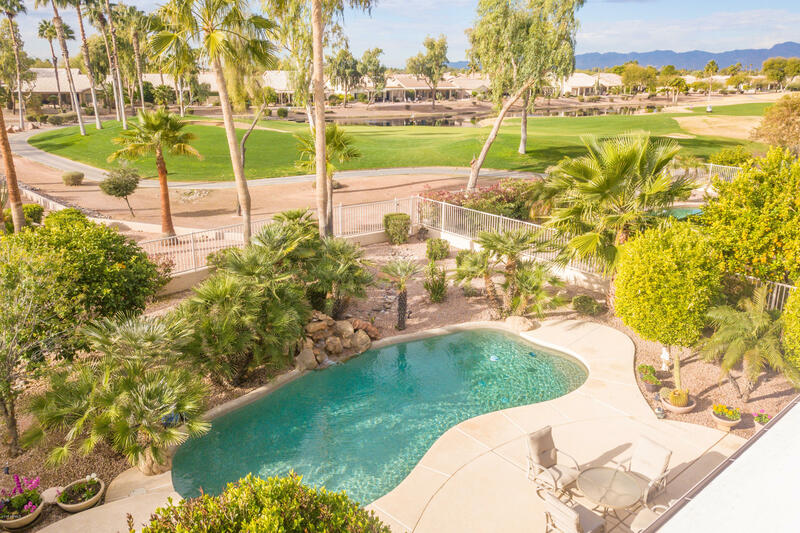 With Goodyear’s location close to I-10 access is very easy to all of the major sporting facilities in the Valley Of The Sun from Professional Baseball, Hockey, Football and Basketball you can be there in minutes. 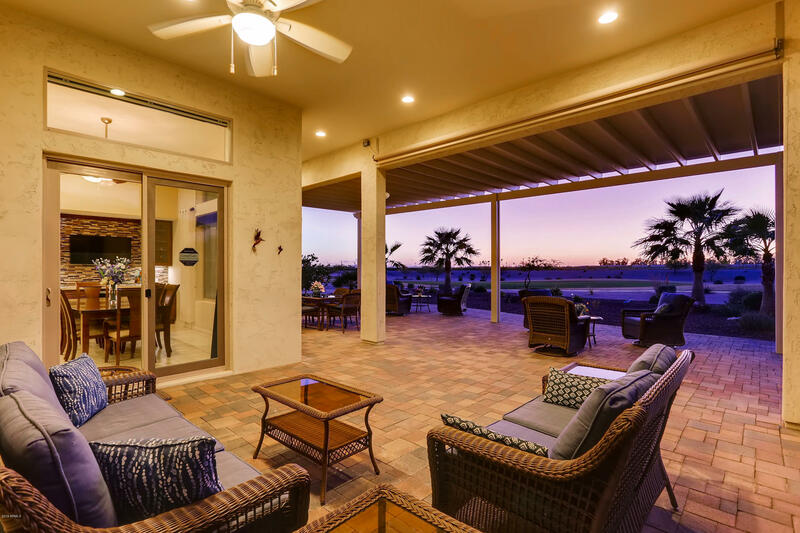 No matter what your interest are from dining to shopping or outdoor activities they are all within reach from this great city. 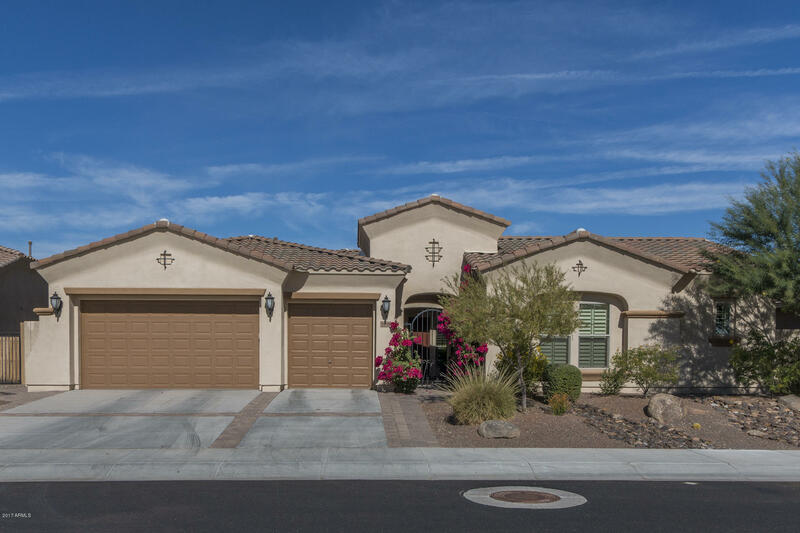 Goodyear is a growing community with a robust growth plan and a bright future. 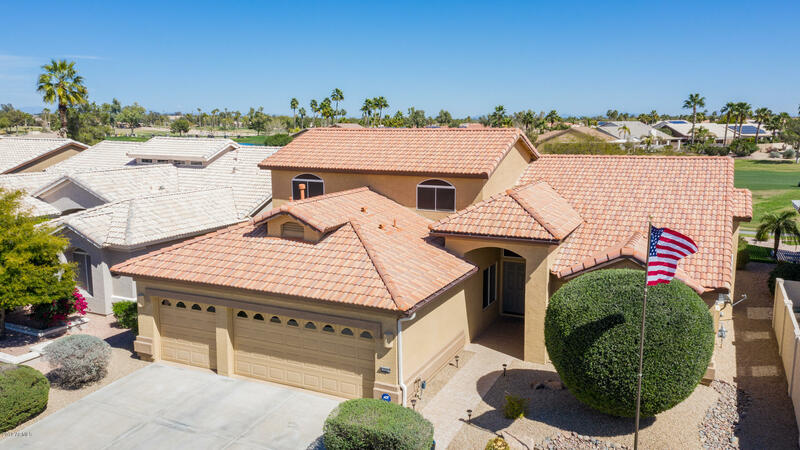 As many of the cities in the country, Goodyear was hit hard by the housing market crash but has made a vibrant turn around and is experiencing growth that many cities would love to have. 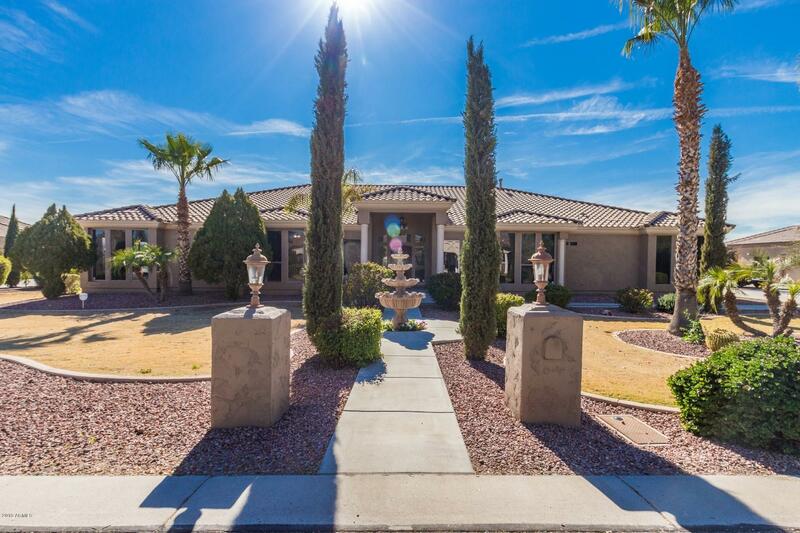 This is just another indicator that Goodyear is a city where you will feel right at home. 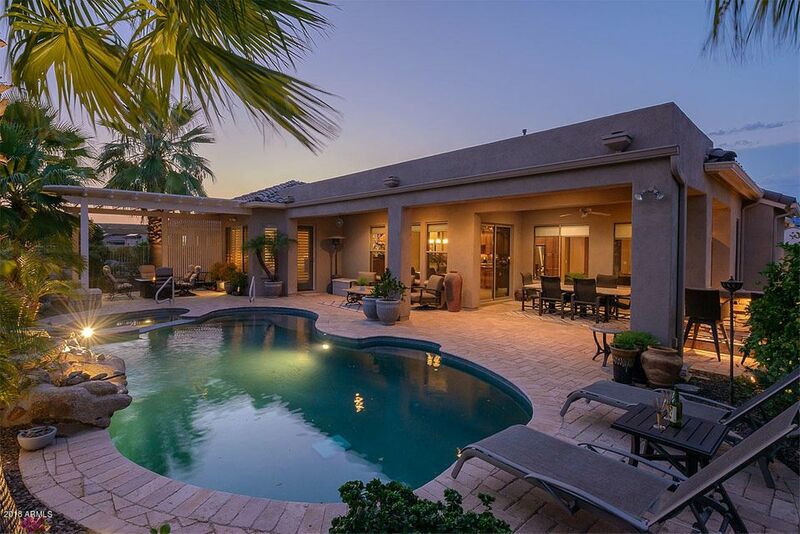 For more information on the Real Estate Market in Goodyear, Arizona give us a call and we would be happy to show you why this wonderful city will make you feel right at home. 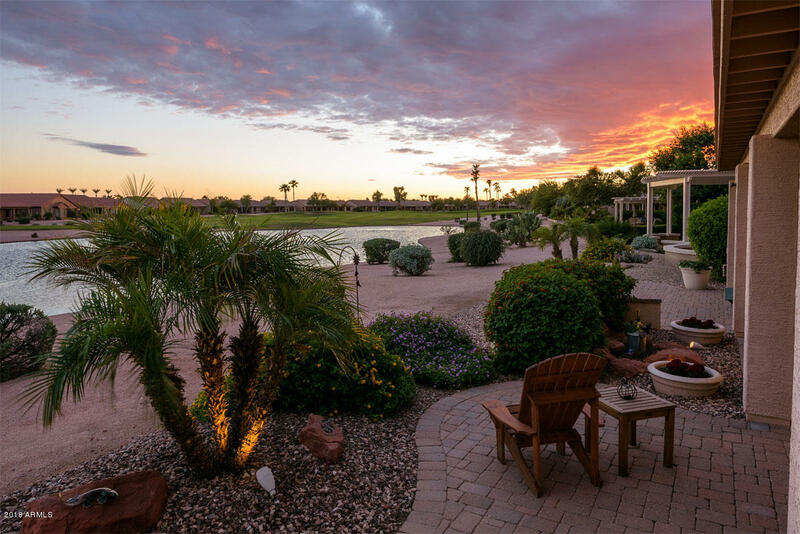 The City of Goodyear, Arizona, is a wonderful place to call home just twenty minutes west of Downtown Phoenix. 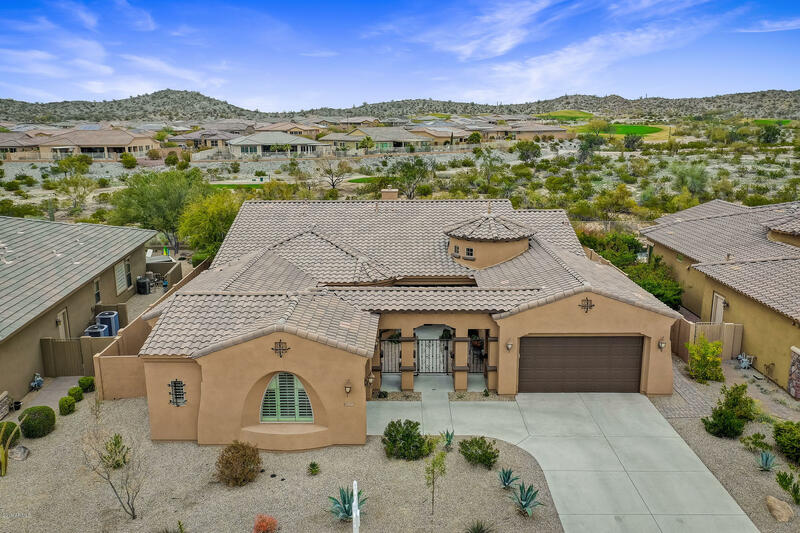 In 2008 Goodyear was named an “All American City” because this small community has a long list of impressive amenities, as well as easy access to all the wonderful cultural and entertainment resources of the Phoenix-Mesa-Scottsdale Metropolitan Area. 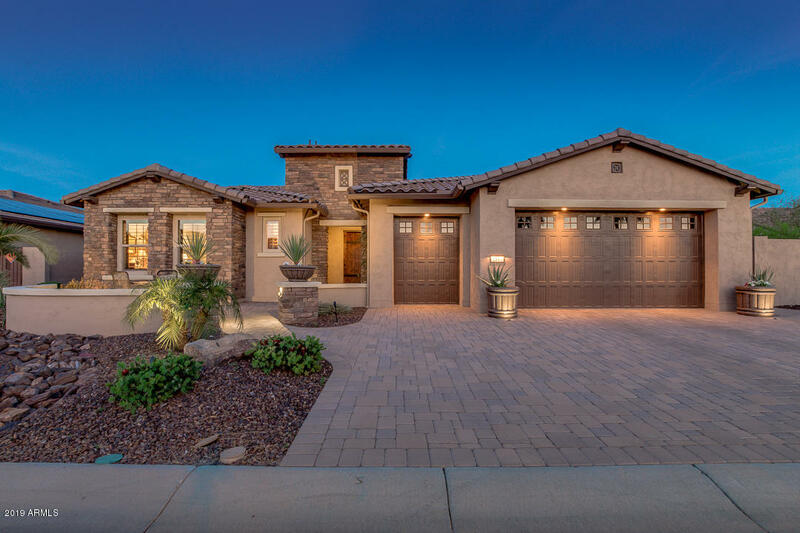 Home to multiple amazing master-planned communities, Goodyear is also a shopping mecca and boasts great recreation, entertainment and dining opportunities. 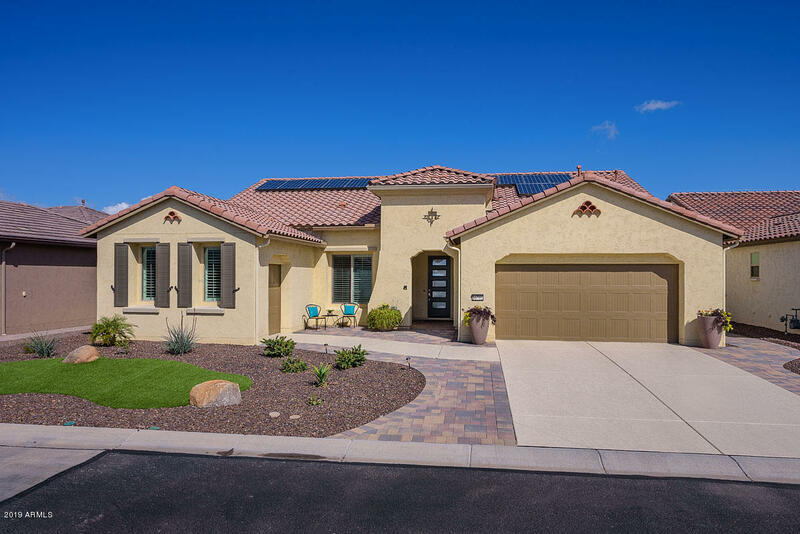 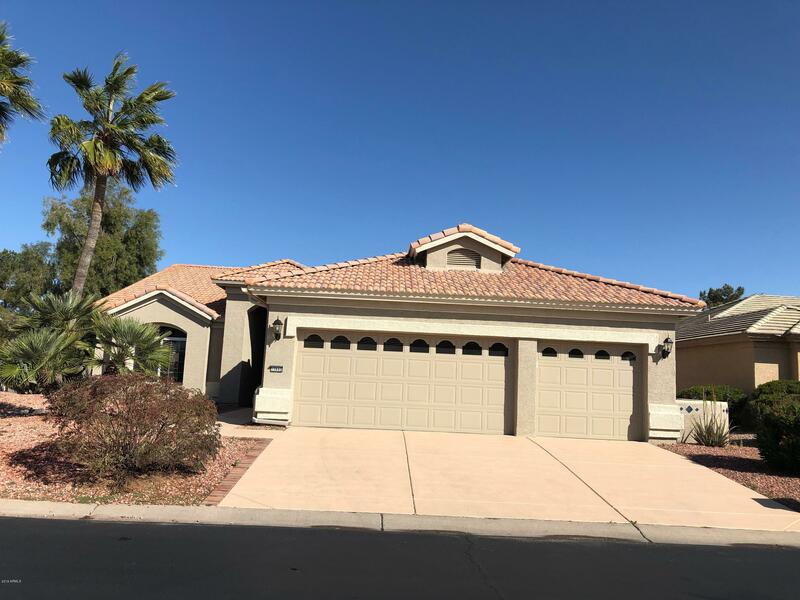 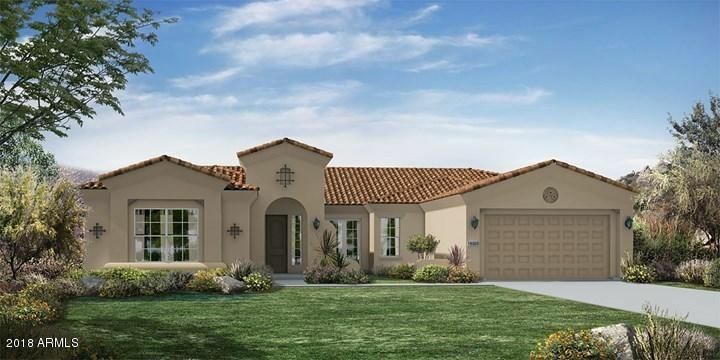 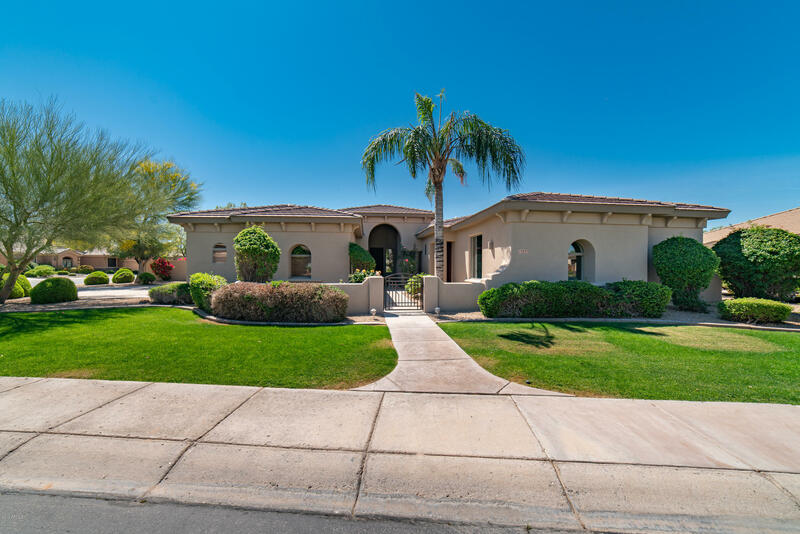 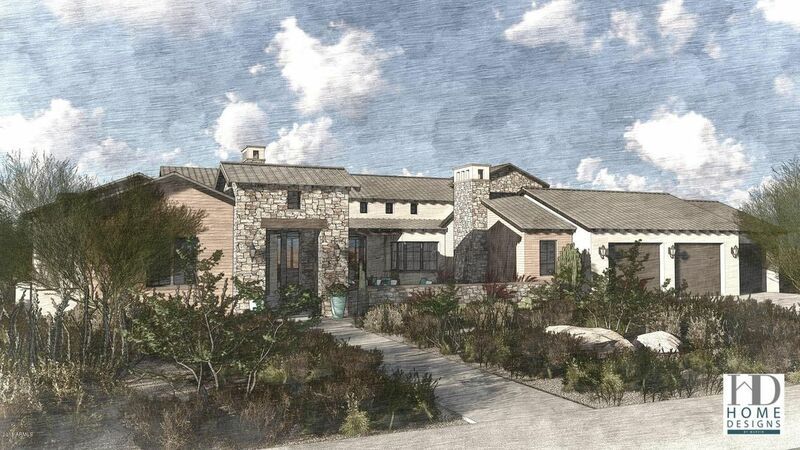 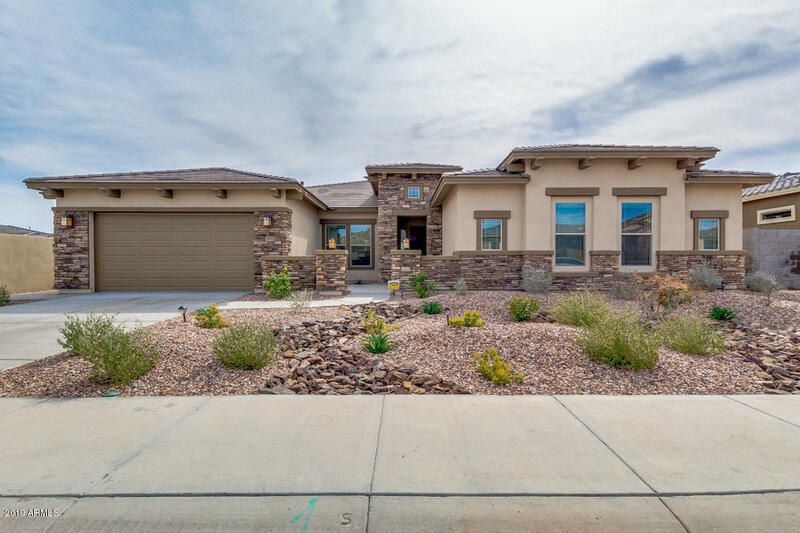 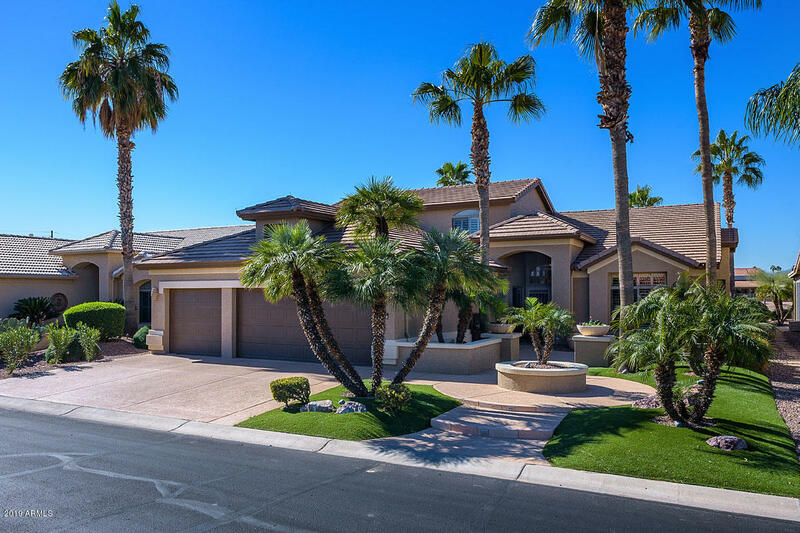 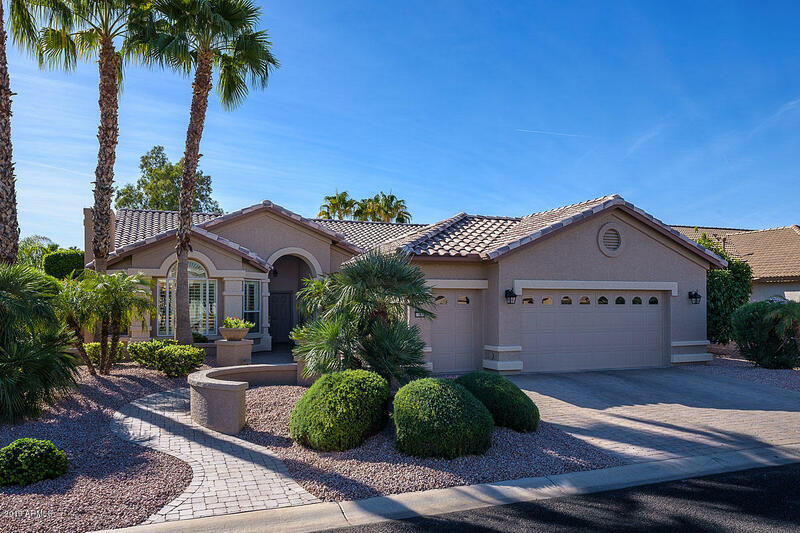 Within Goodyear, in the 85338 and 85395 zip codes, there are prestigious neighborhoods known as Canyon Trails, Palm Valley, Estrella and Vanderbilt Farms, as well as the active adult communities of Cantamia and Pebblecreek. 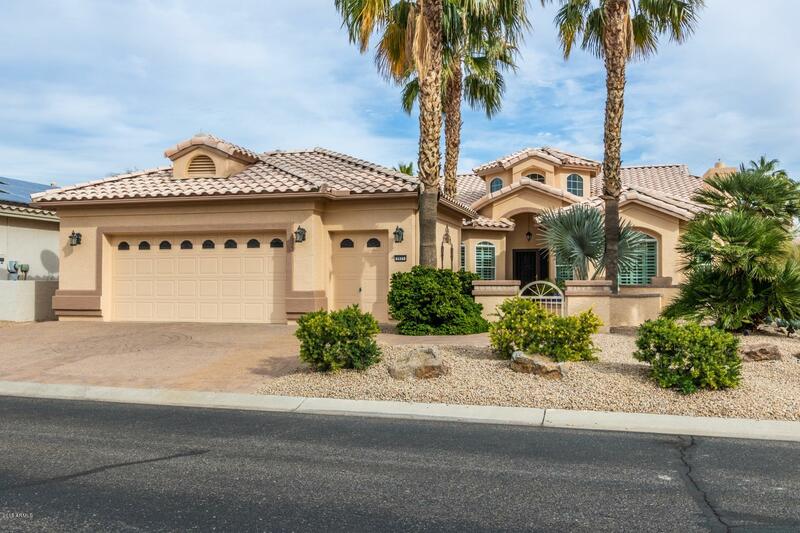 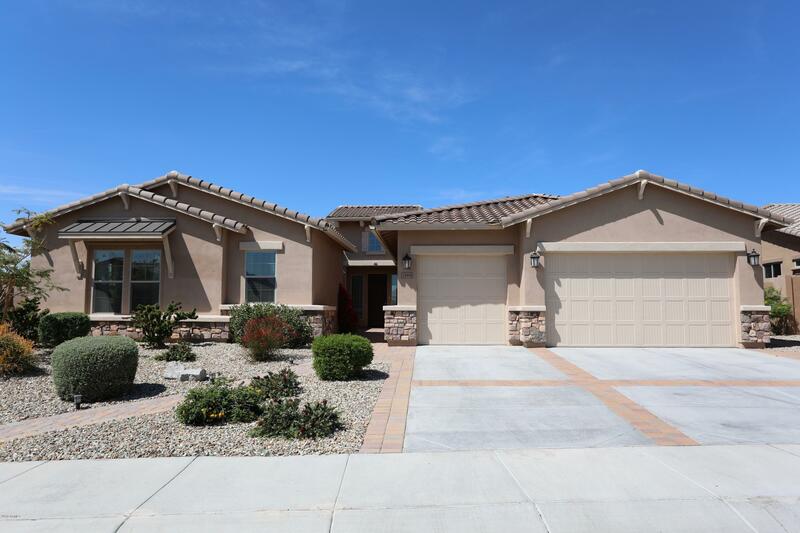 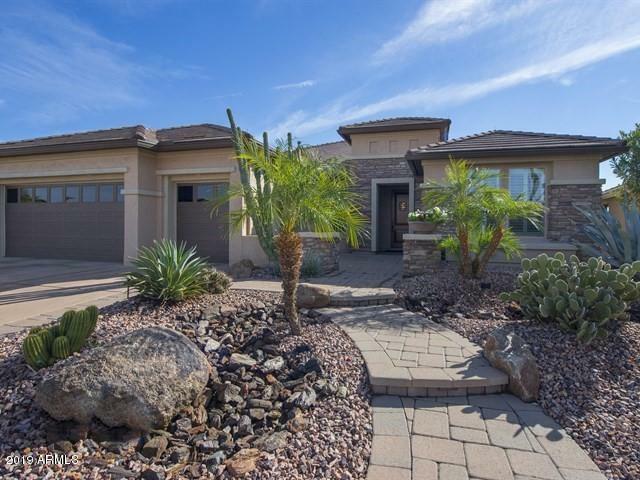 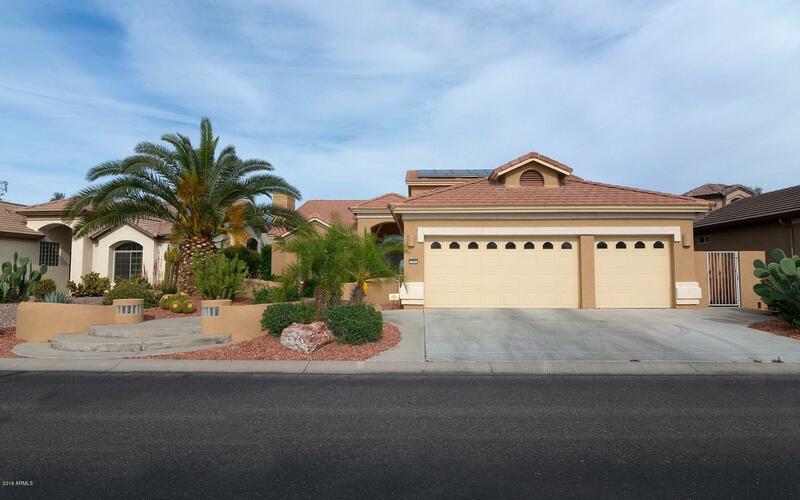 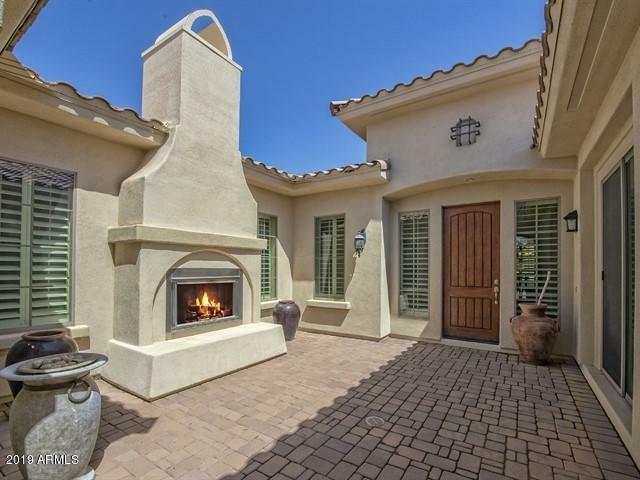 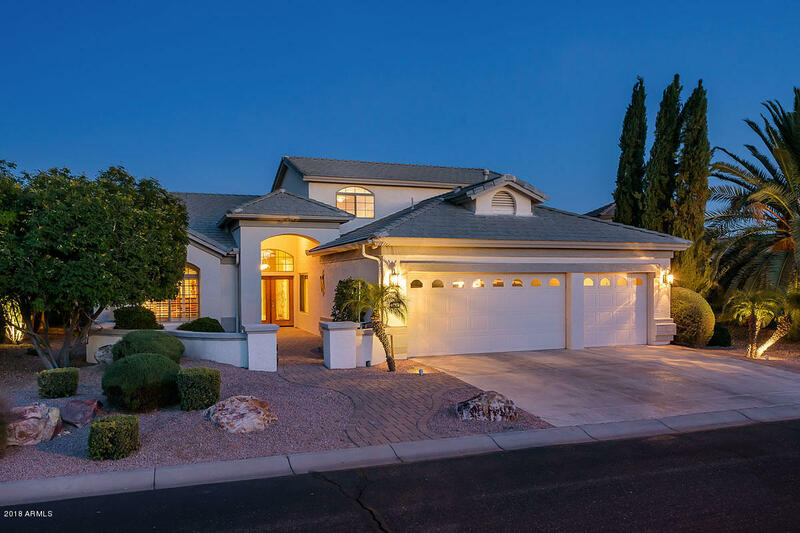 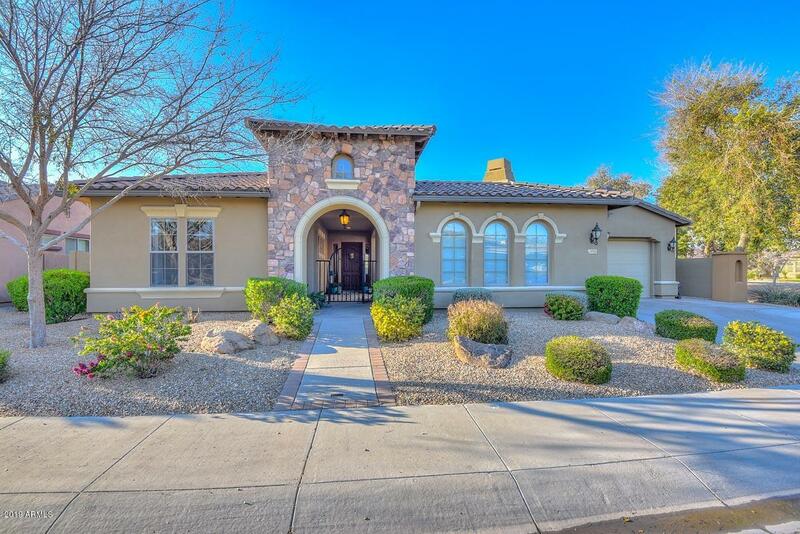 Homes for sale in Goodyear vary in price depending upon the architectural style, size, and location of the home. 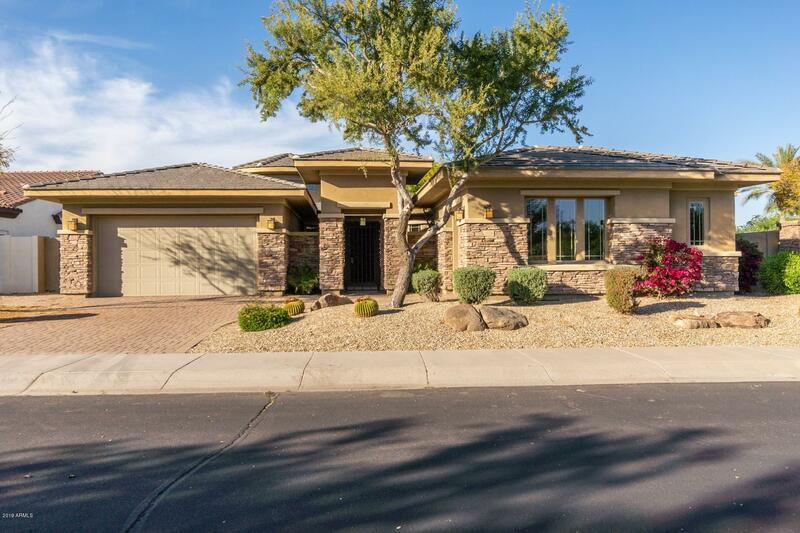 Apartments in Goodyear have an average listing price around $179,000, while condos and townhomes have an average listing price around $201,600. 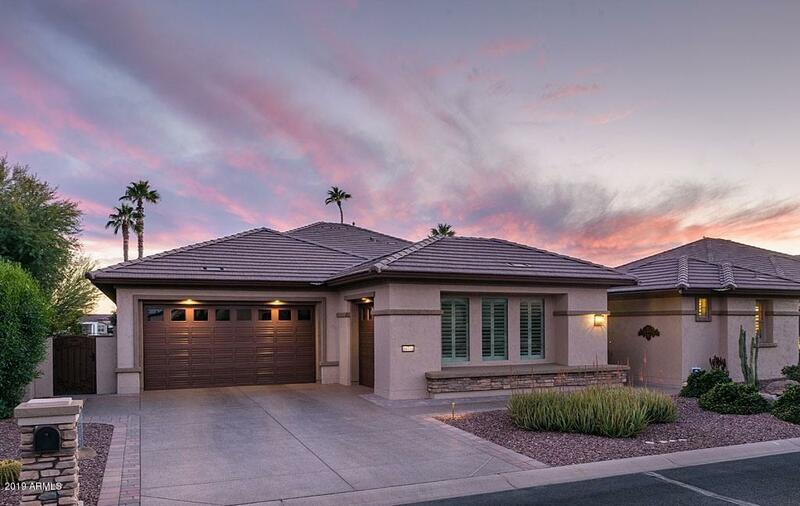 Mobile homes are only a bit more expensive with an average listing price around $275,000. 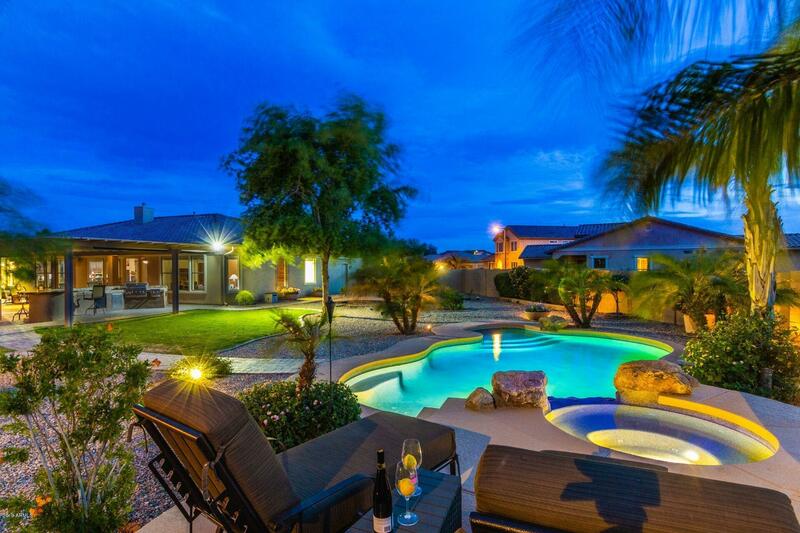 Single family homes in Goodyear have an average listing price around $339,300 and top out around $2 million. 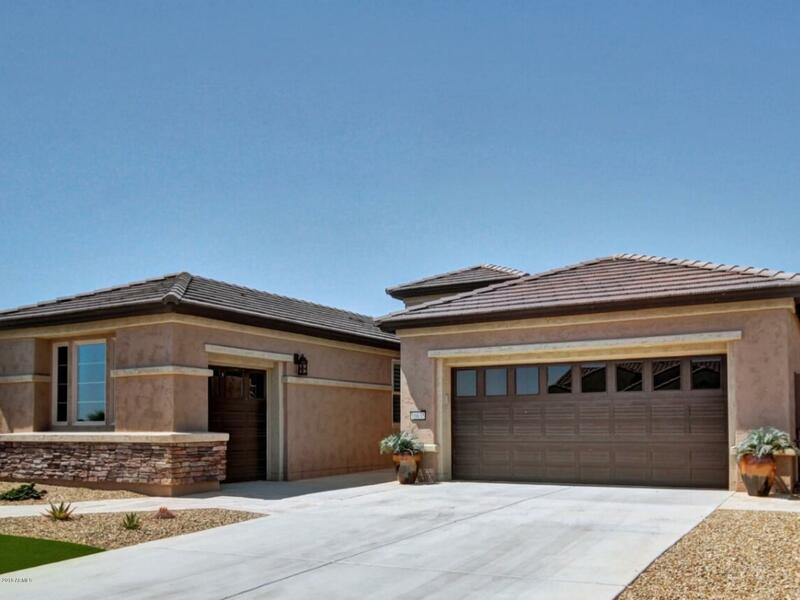 Goodyear was incorporated in 1946 and has become one of the fastest growing cities in the United States. 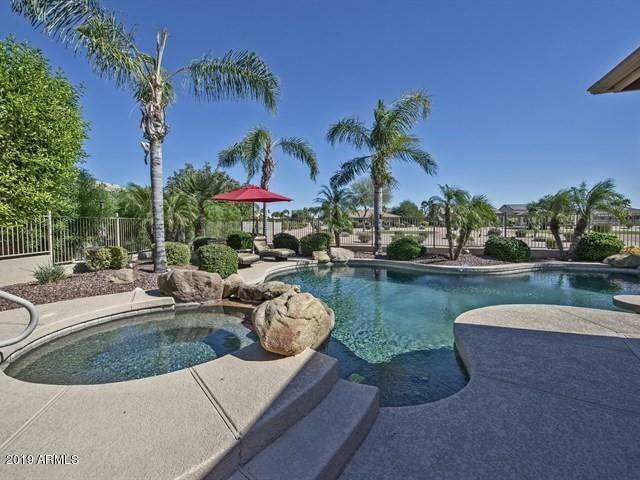 One of the reasons for Goodyear’s popularity is its close proximity to Phoenix, which is only twenty minutes away. 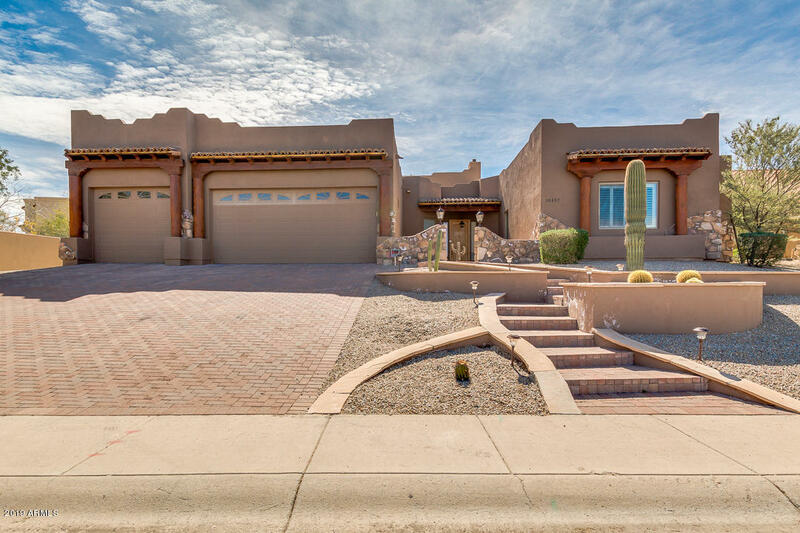 Goodyear is also in close proximity to the picturesque Estrella Mountains. 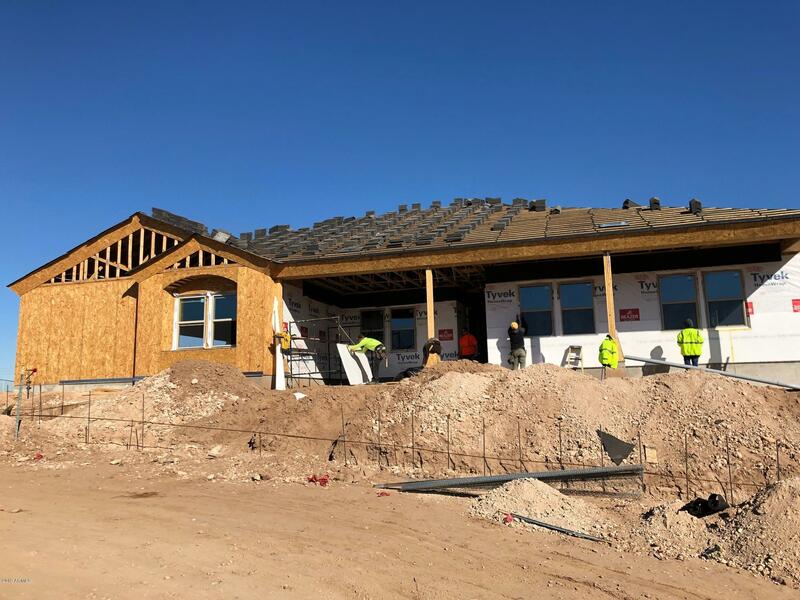 In addition to the allure of Goodyear’s great location and abundant natural beauty, the three major employment corridors forming around the city ensure the possibility of exponential growth in the years to come. 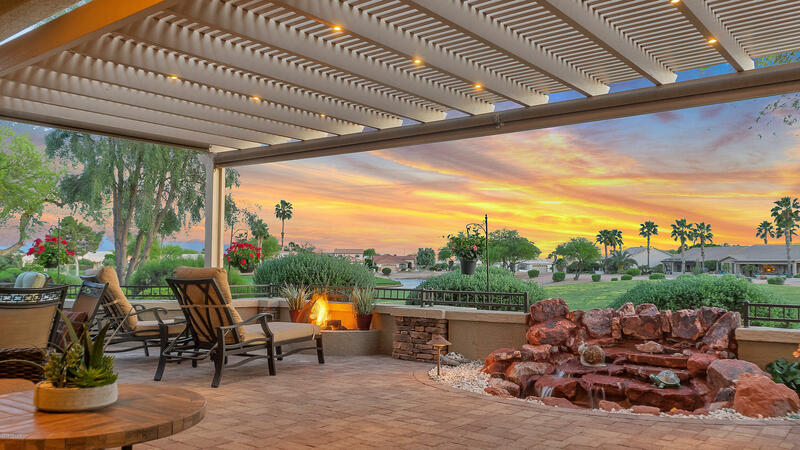 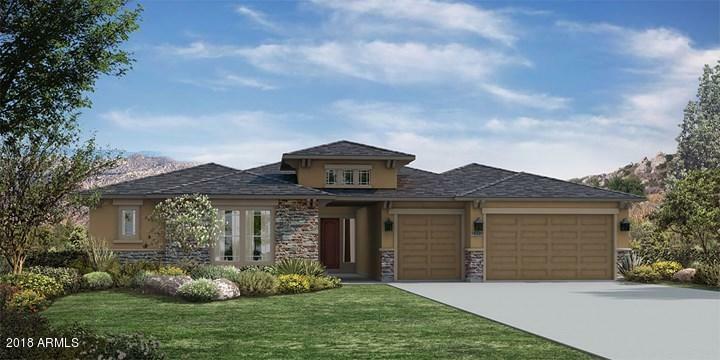 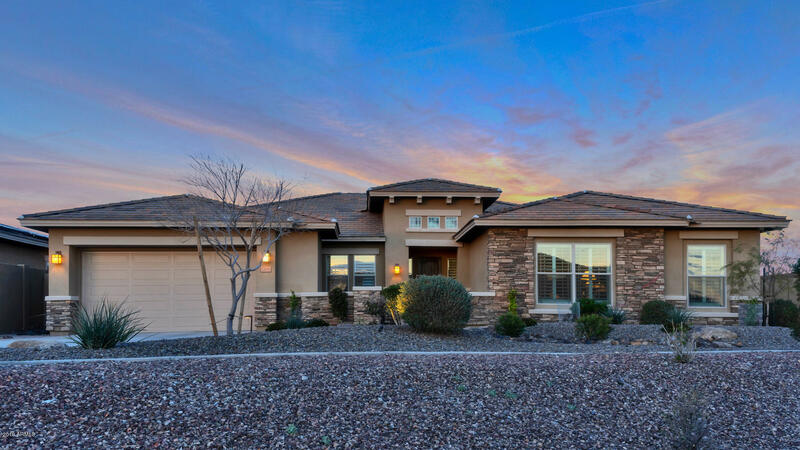 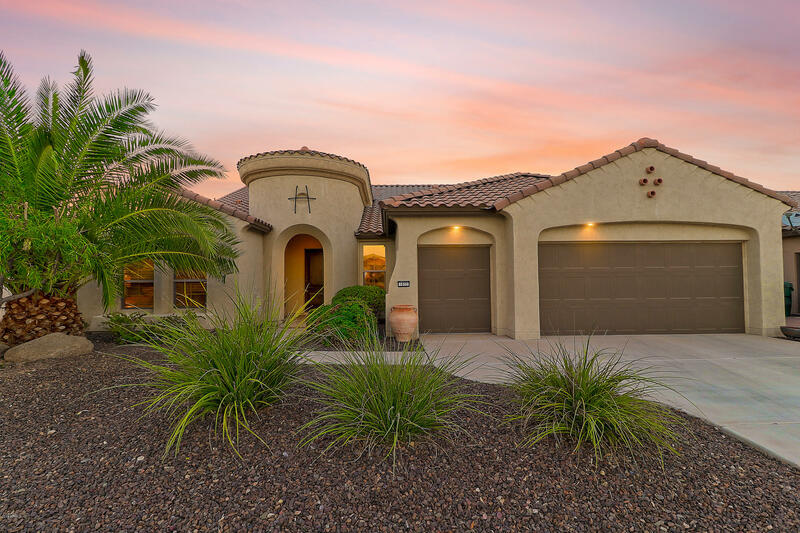 Buy a home in Goodyear and join the 73,000 people already residing there enjoying beautiful mountain views, desert vistas, glistening lakes, wide open spaces, pristine golf courses, tree-lined streets and lush parks. 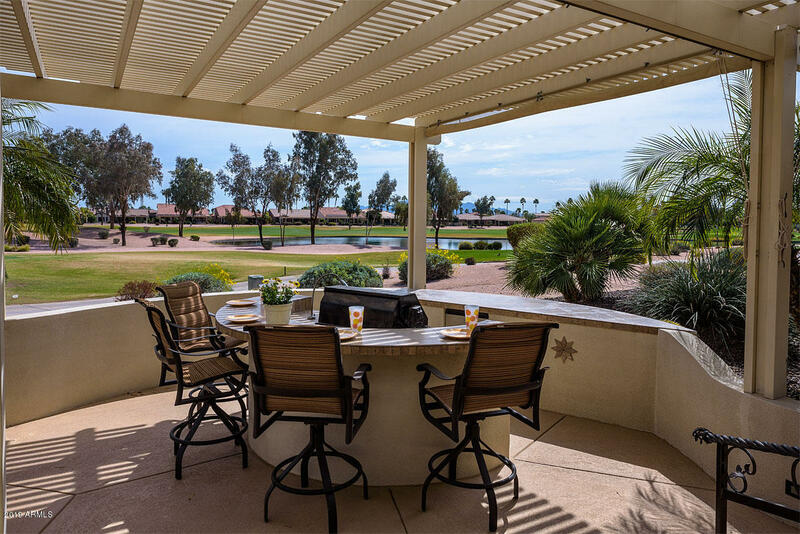 It is easy to live an active lifestyle in Goodyear whether you are an empty-nester, young family, single or retired because of the 320+ days of sunshine each year. 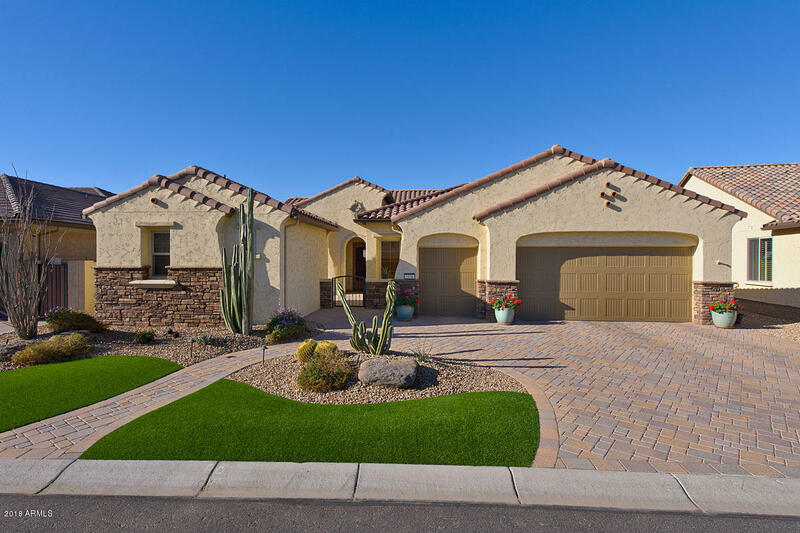 So if you are looking for an upscale home, grand mountainside estate, or affordable starter home, Goodyear has you covered. 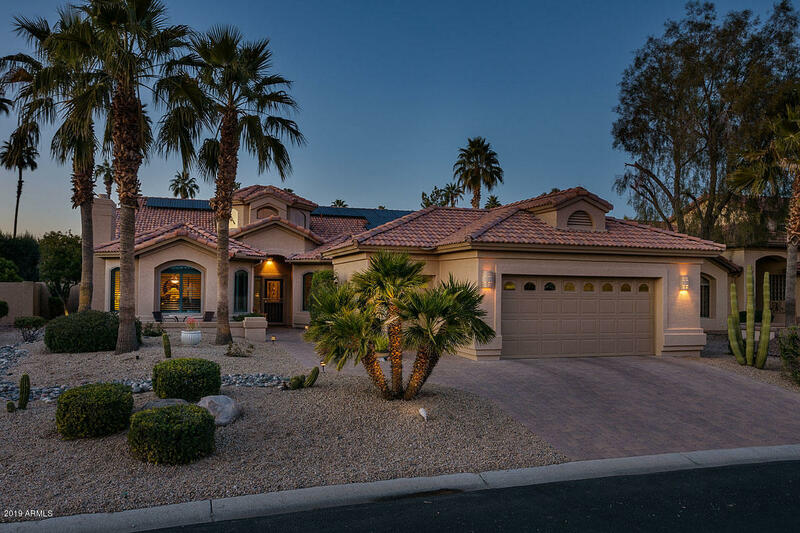 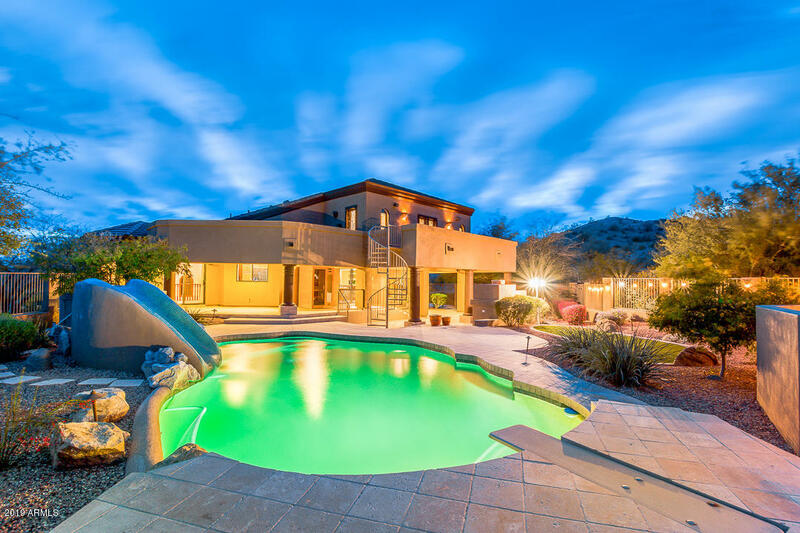 If you would like to buy a home in Goodyear, Arizona, or if you have questions regarding homes for sale in other Phoenix Metropolitan Area communities, please allow us to assist you and contact us today.